If things are perfectly aligned for Rory MacDonald, he’d be facing Michael Page in the Bellator Welterweight World Grand Prix. MacDonald is scheduled to meet Jon Fitch as part of the tournament in March. Since “Red King” is the Bellator welterweight champion, his gold will be on the line. The welterweight title will be defended throughout the tournament. 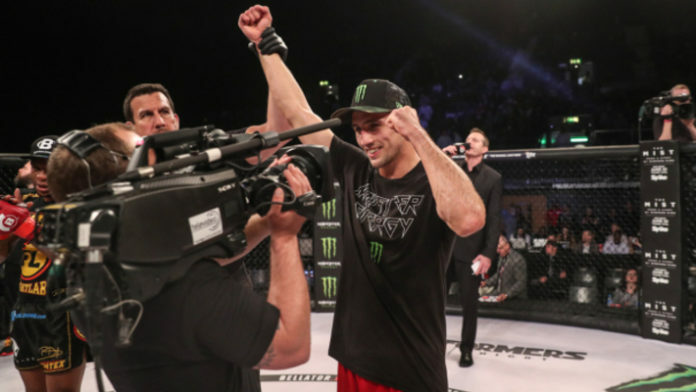 Do you think we’ll get to see Rory MacDonald vs. Michael Page in the Bellator Welterweight Grand Prix?